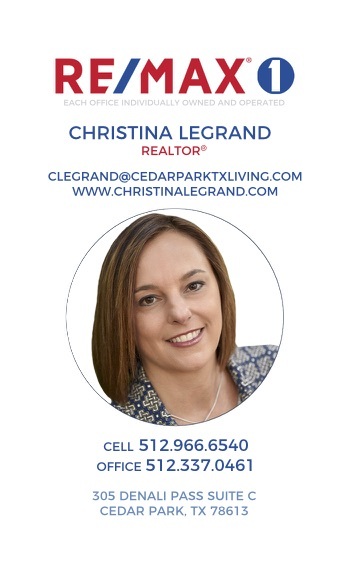 Oakwood Glen is an established neighborhood in SW Cedar Park, Texas located off El Salido in the Cypress Creek area. 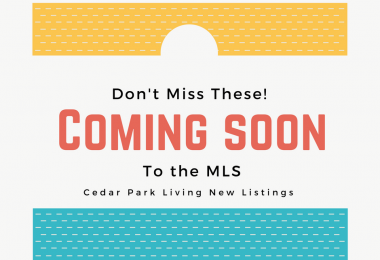 Homes inOakwood Glen are zoned to Naumann Elementary and Cypress Elementary, Cedar Park Middle and Cedar Park High School. 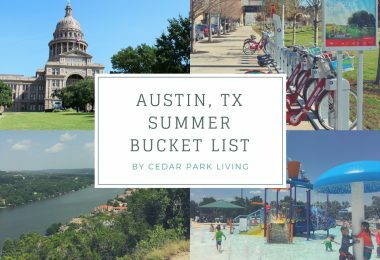 Oakwood Glen is also very close to Cedar Park’s Austin Community College Campus, where there is a shuttle to the Metro Station for easy access to downtown Austin. 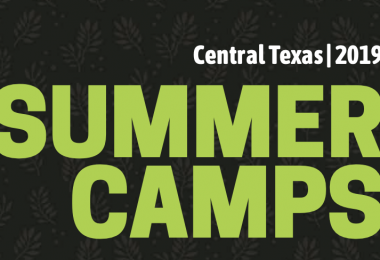 The neighborhood is conveniently located to access the Lakeline Mall shopping area as well as major commuter roads such as US 183 and SH45. 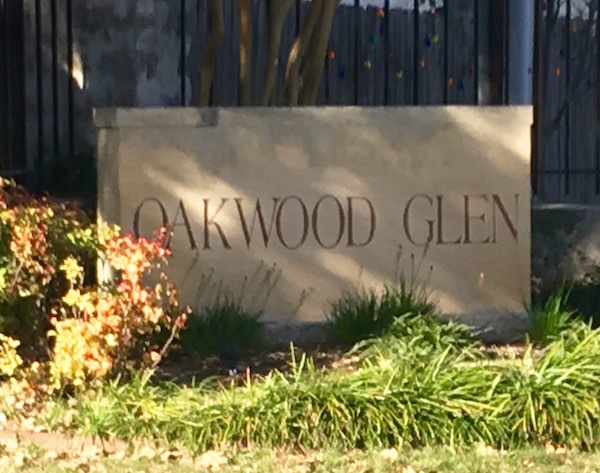 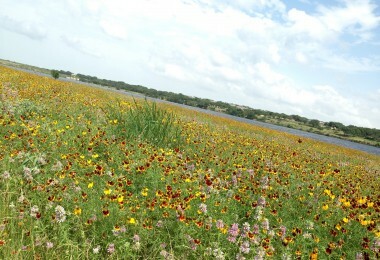 Oakwood Glen is one of the few neighborhoods in Cedar Park where students and walk or bike to all schools. 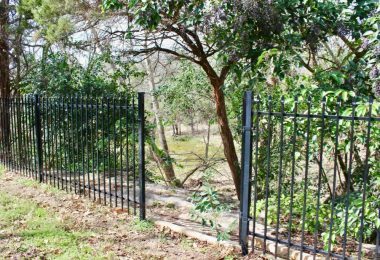 There are also two private schools, Summit Christian Academy and Hill Country Bible as well as numerous preschools and day cares.